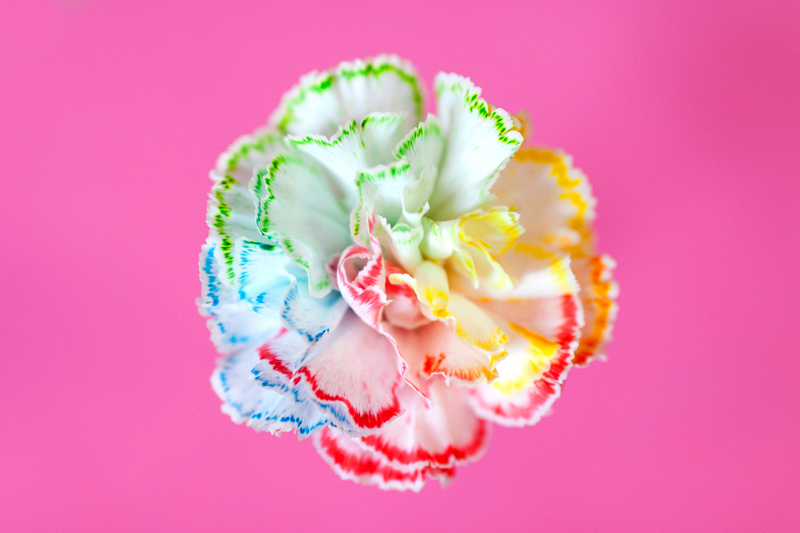 Let's all make our day a little bit brighter, and create rainbow flowers. What do you say? I always like to have flowers either in the house or more specifically in my office. I think rainbow flowers would make that day even better.